Varsity Vocals has officially dropped the lineup of groups competing in this coming ICCA season, and fans everywhere should be rejoicing at the talent that will be on display. Each year, the show gets a little bigger, a bit more competitive and as always, sure to be filled with excitement. 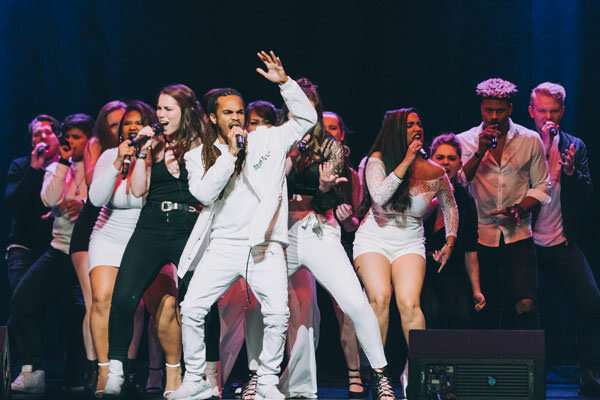 The 23rd ICCA season will feature more than 6,000 performers, comprising more than 400 groups, representing more than 230 colleges and universities. Unfortunately, the UK lineup has yet to be announced. For details on exact locations and dates, see Varsity Vocal's official release here. In the meantime, we present to you this year's competitors.